Located at the intersection of Pedder, Chater and Des Voeux Roads our Centre sits atop the MTR Central Station and is minutes from everything in core Hong Kong. 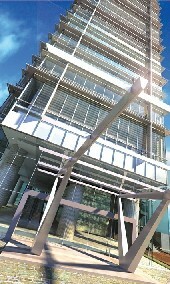 This recently opened centre is set in Landmark Prime Office Complex in Hong Kong. The subway is steps away and the Pacific Place Mall is in close proximity. This impressive location at the Cambridge House has direct access to the Quarry Bay Underground Railway. 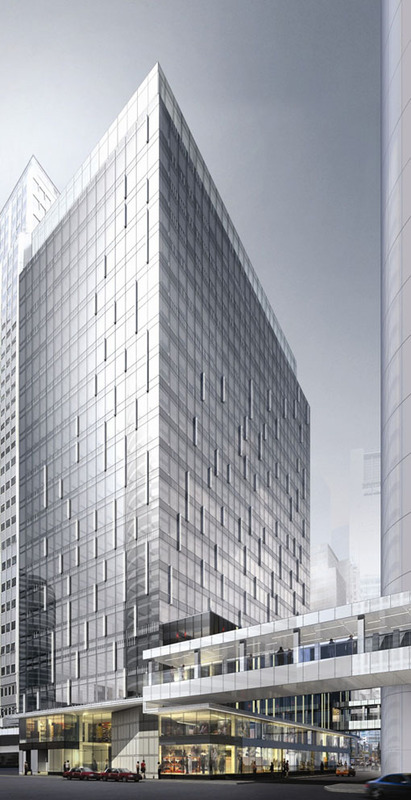 Located strategically in Central, The Business Centre at Nexxus Building provides you with one of the most prestigious corporate addresses in Hong Kong. Located in the new hub of Hong Kong's one of the busy business districts, The Business Centre at One Island East enjoys convenient access to everything. 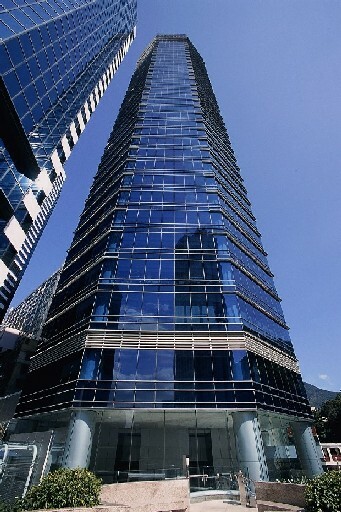 Two Exchange Square is among the most venerable business addresses in Hong Kong. The long-time home of the HK Stock Exchange and "hub of Asia's business work."